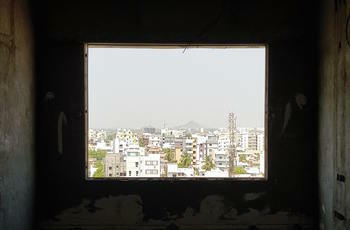 James and Dawa have spent the week in Guntur, India, inspecting progress on the sample room and public areas of the new hotel we have designed for ITC. 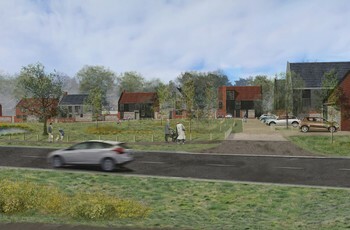 Project Orange has amended a planning submission for a 12 unit Custom Build site in Ingoldisthorpe, rural Norfolk. The amended scheme responds to detailed feedback from the local planning authority following consultation, and expands on our previously developed design code to visualise how different the Custom Build site might look with varying purchaser choices.